Tattoos and drag are not topics you’d typically associate with river cruising, but then, U is not your typical cruise operator. 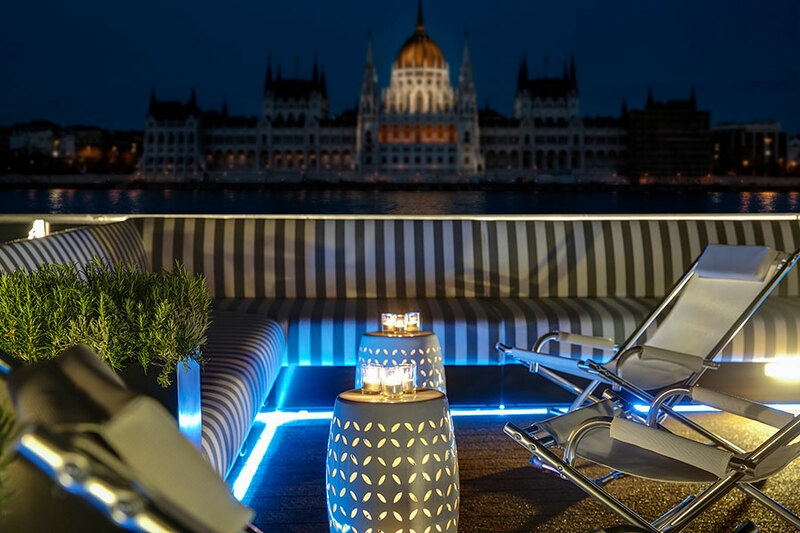 Launched in 2018 to appeal to a new generation of cruisers, U River Cruises are about to shatter conventions even more with two new themed cruises. 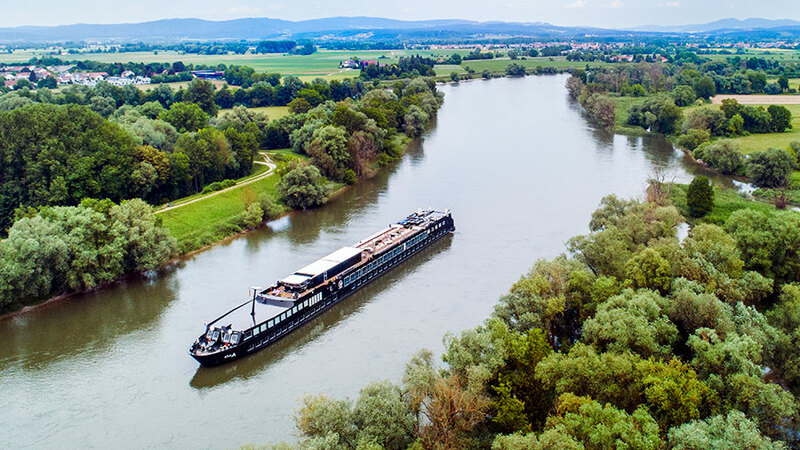 Setting sail this year, U in Drag and Tattoo U will both offer enhanced versions of the Germany’s Finest eight-day itinerary that sails from Frankfurt to Regensburg. 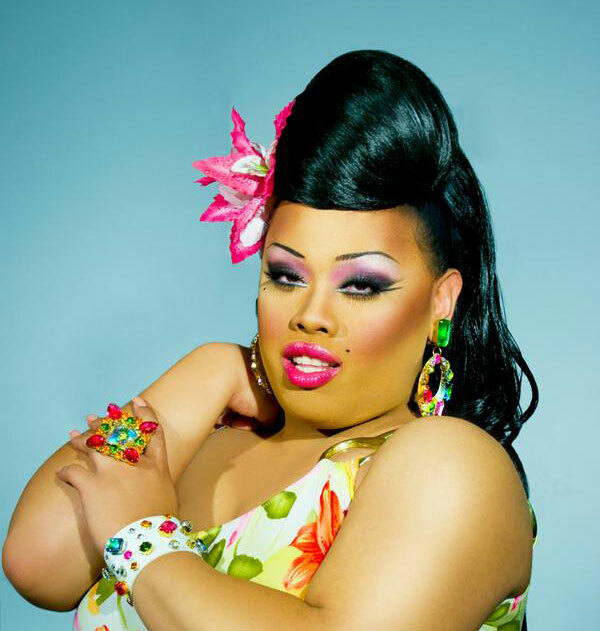 U has teamed up with celebrity drag queens Jiggly Caliente, Darienne Lake and Phi Phi O’Hara, as seen on RuPaul’s Drag Race, to offer guests a week they likely won’t forget. Along with several onboard performances throughout the sailing, the itinerary includes interactive activities co-hosted by the drag queens such as a karaoke night, drag makeup lessons, an exclusive bar crawl at one of the ship ports, and more. 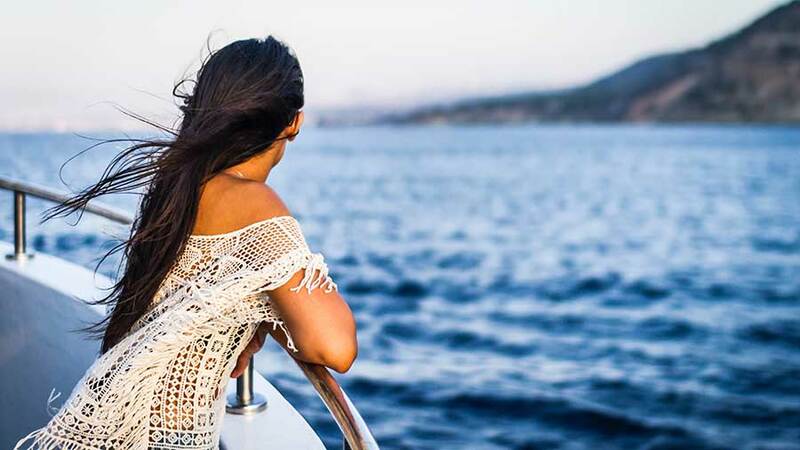 The sailing will be an action-packed celebration of culture, entertainment, glitter and stilettos. On this cruise, U guests will sail with celebrity tattoo artists Steven Tefft, winner of Season 2 of the show Ink Master; Reese Hilburn, seen on Spike TV’s hit show Tattoo Nightmares Miami; Bobby Moss; leading tattoo model Heather Moss; and tattoo expert Paul Gambino for a week dedicated to all things ink. In addition to the opportunity to get inked by these celebrity artists, the itinerary includes an onboard welcome party with the artists, a tattoo parlour crawl in one of the ports, contests to win a free tattoo from one of the artists onboard and USD$200 towards a favourite tattoo shop, brunch Q&As with topics including ‘Everything You Ever Wanted to Ask a Tattoo Artist’ and ‘History and State of Modern Tattooing,’ and much more. 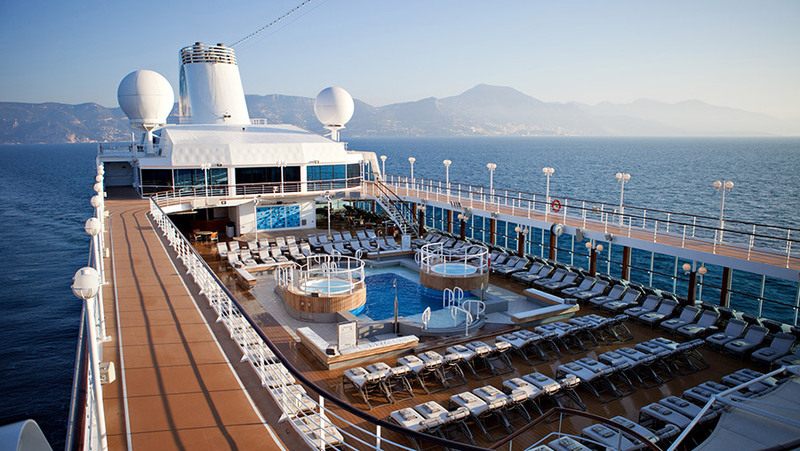 Both of U’s themed itineraries include open bar throughout the cruise, three daily meals, select shore excursions, complimentary Wi-Fi, local U hosts, and other popular activities such as mixology classes, silent discos, a local DJ, paint and wine classes, and rooftop yoga. 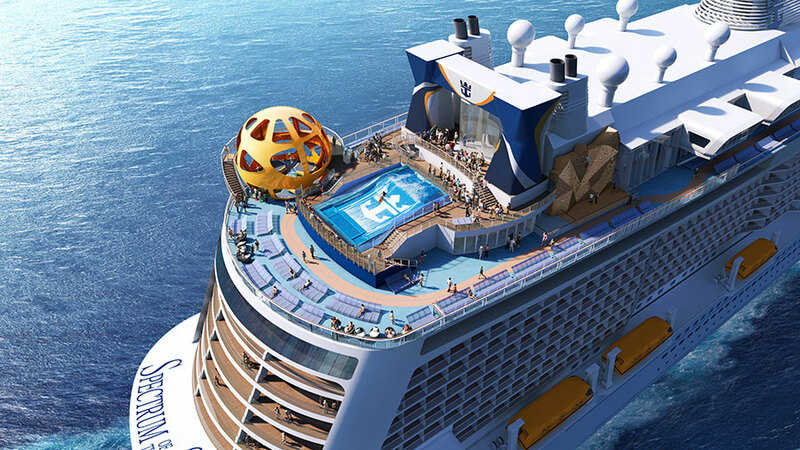 Rates for the themed cruises start at $4,399 per person.